We will be posting photo's from the shows we attend on Facebook. It is with great sadness that I advise you that long standing club member Sandra Snashall, more commonly known to us in the Bouvier Club as Debbie Snashall, passed away at home on the 18 April. She fought a brave fight against cancer for over a year and we trust she is now at peace. Our condolences go to her son Kurt, daughter Lea, their spouses and Debbie’s five grandchildren, as well as her sister Lorna. Funeral arrangements will be advised as they become available. 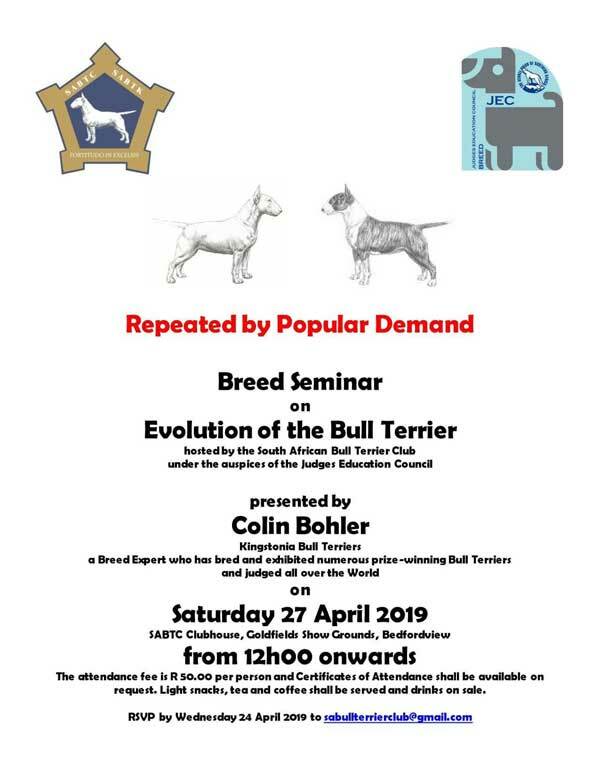 Cheryl Jacobs has withdrawn from judging and Kevin Young will now judge the Beagle Association's open show on the 27th April 2019. Learn how to create the perfect drop coat look with this video! Learn how to maintain your scissors! Please send any 'Best' or 'Reserve Best' wins for a FREE brag! 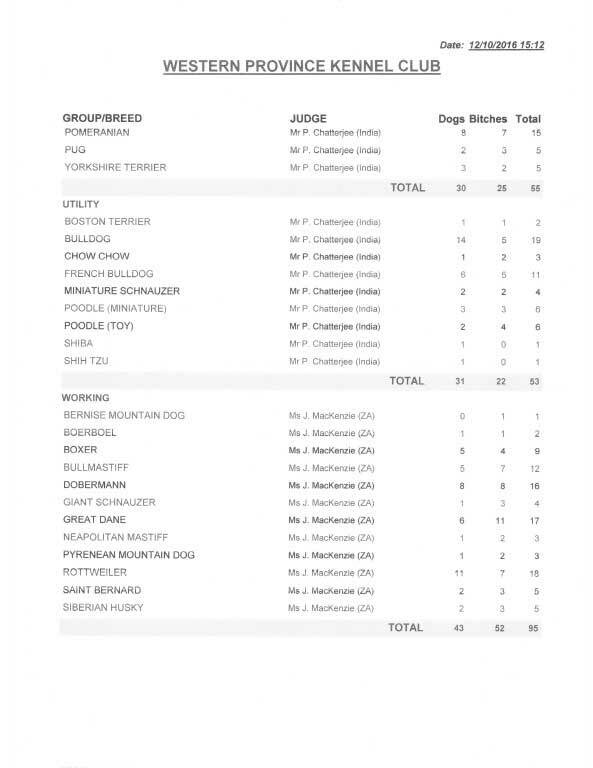 Include your name, dogs name, win, club, show date and photographer name. Show photo with judge only.